The Punisher – Season 1 (2017) – What's New on Netflix Canada Today! 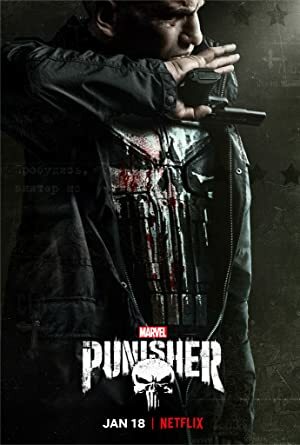 After the murder of his family, Marine veteran Frank Castle becomes a vigilante known as “the Punisher”, who aims to fight crime by any means necessary. A former Marine out to punish the criminals responsible for his family’s murder finds himself ensnared in a military conspiracy. A former Marine out to punish the criminals responsible for his family’s murder finds himself ensnared in a military conspiracy.